Premium Glaze - Additional Charges Apply G-87. 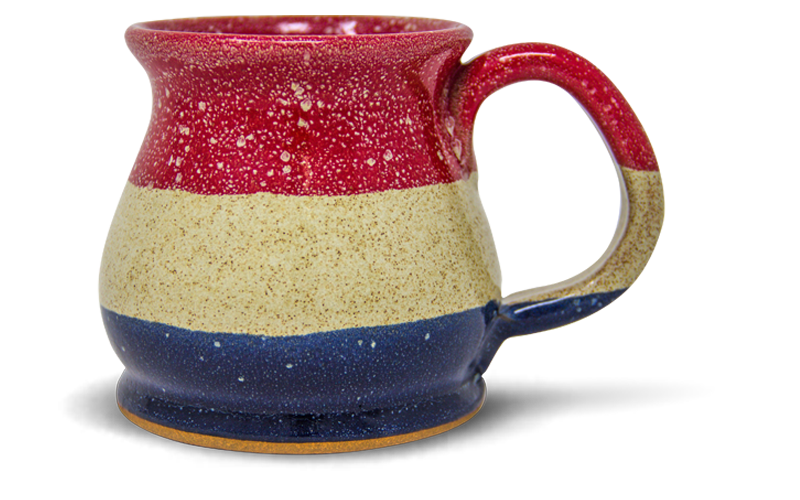 Tri-tone glaze based in Oatmeal, with red and blue for a patriotic twist. Note: Medallions on this glaze are only backfilled with black glaze upon request. 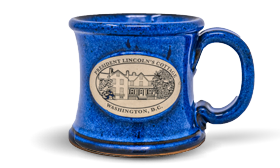 The image shown here on 'The Potbelly' mug style in Old Glory*. 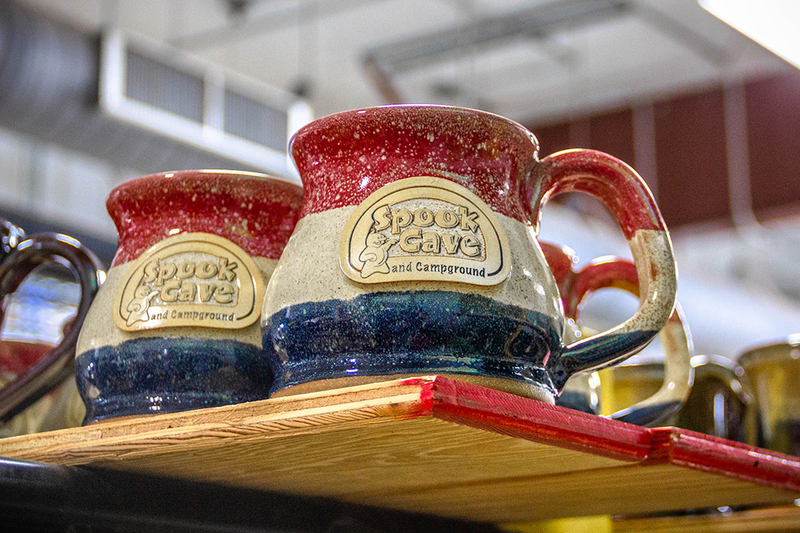 Due to monitor variances, the glaze color shown may appear slightly different on actual stoneware. 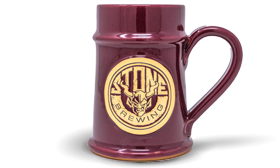 NOTE: Two-tone glazes will vary in consistency resulting in unique appearances. Drip lines will depend on the glaze color and product style selected. 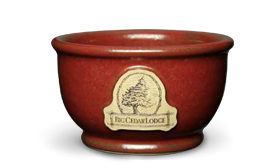 All brands, images, product names and codes are trademarks of Sunset Hill Stoneware, LLC.